2 big updates for Article Insights. 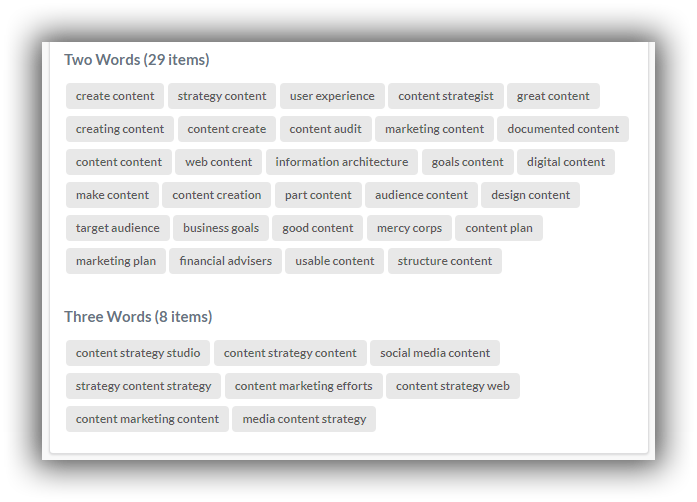 You can open multiple keyword tabs and each one will have its own article canvas space. In previous versions, it was global so each tab would share the same topics and sentences. Its now individual so you can work on multiple open keywords at once. As requested, if you accidently click back/forward or close the tab, as long as you navigate back to the previous URL your article is saved so you don’t lose any work. 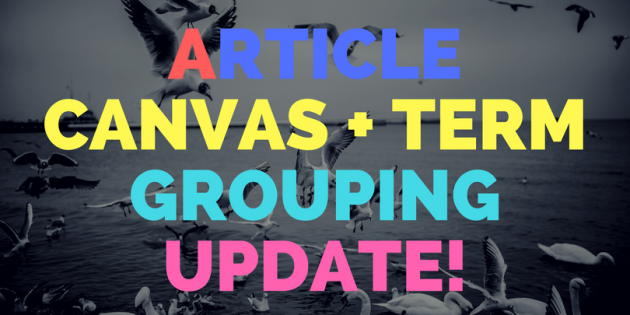 Article terms are grouped into word length that way you can find long tail terms easier. Article Insights will analyze at least 50 sites to improve the analysis results, more sites = more research.